HF: Paul Fonoroff, well known Hong Kong film critic and historian, wrote, A Brief History of Hong Kong Cinema. I believe it was published in 1988, in Renditions, a literary magazine published by the Research Centre for Translation (RCT) at the Chinese University of Hong Kong. The copy of the article I link below comes from the CUHK library. Of particular interest to us, I think, is where film studios are mentioned, which is where of course films were largely made. They are thus part of HK’s industrial history. I have extracted brief details from Mr Fonoroff’s article recording important dates and landmarks in HK film production but concentratng on film studios. The comments within square brackets are mine. Please note the images do not come from the article. 1914 While the firm ended up providing a wide range of shipping-related services, its original business was in provisions and one of its early employees was Law Wing-cheung (羅永祥), who introduced his friend Lai Man-wai, the head of a local acting troupe, to Benjamin Brodsky, a Russian American filmmaker who came to HK to make movies on a ship which Wang Kee provided provisions for in 1914. 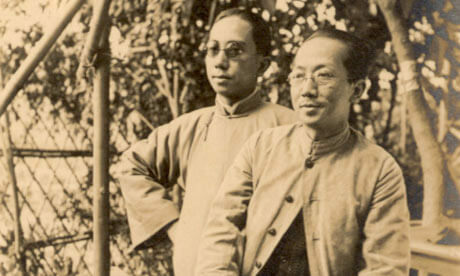 Together, Lai and Brodsky made the first dramatic film produced in Hong Kong – “Chuang Chi Tests His Wife”(莊子試妻)and launched the HK film industry. 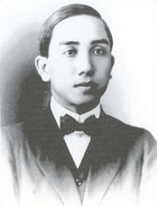 Wong Tai-chiu (黃大釗), the labor union leader and director of the pro-Beijing Chinese General Chamber of Commerce, also worked as a foreman for Wang Kee in his younger days in the early 1920s. 1924 China Sun produced HK’s first full-length dramatic film, Rouge. The studio was in Ngan Mok (Silver Screen) Street, Tin Hau, but because of water shortages the film was made in Guangzhou. 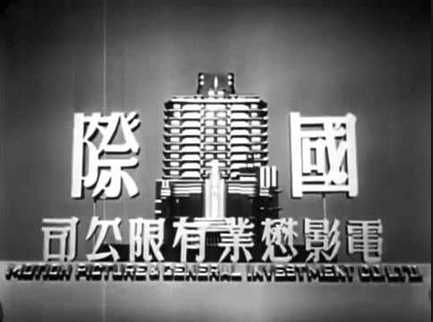 1935 Grandview Film Company had begun in the USA funded by Chinese-Americans. In this year it moved its base to HK. 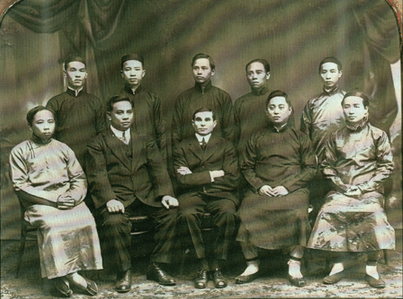 Pre-WW2 Events in Shanghai and China generally led to an exodus of film talent to HK. This section of the article needs to be read to absorb the complexities of the film industry in both China and HK during this period. Sound films becoming the norm pre and post war led to a huge increase in the number of fims being made in HK with dozens of small studios opening “overnight”. Post WW2 The largest film studio was Great China. Smaller ones were Yonghua and Nan Kuen. 1988 The year the article was, I think, published. This Indhhk article was first published on 27th September 2014. 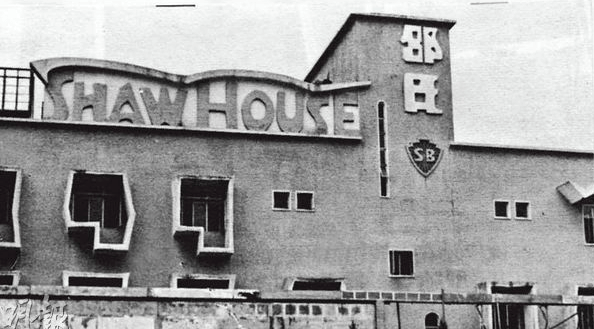 Run Run Shaw’s film studio complex at Clearwater Bay re-erected the PAMAS hangar at Kai Tak airport after it was dismantled when the new runway pointing out to sea was brought into service. 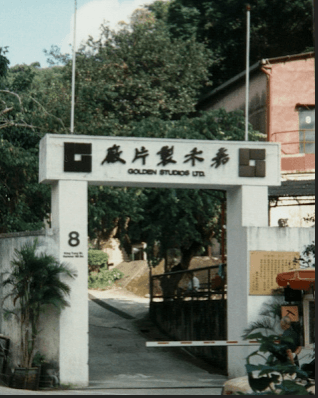 Golden Studios was indeed Golden Harvest’s studios off Hammer Hill Rd. Before GH, it was leased by MP&GI/Cathay. When Cathay withdrew from film production in HK, GH took over their old studios and in reciprocation, Cathay were given exclusive distribution rights to GH films in Malaysia and Singapore. I believe it was owned by the Union Film Company befgore MP&GI moved in. The site is now Kingsford Terrace. 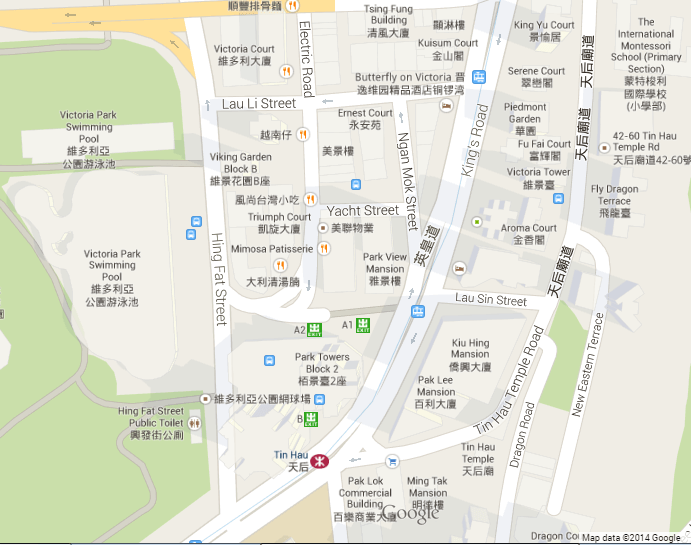 Another smaller studio, Asia Studios, was located just down the road at the entrance to King Tung St and is now Sun Lai Garden. Wader studios, once the largest in HK, were along Castle Peak Road nr Tsuen Wan. It’s a vast topic. There were many studios, some big some small, some owned by production houses (like Shaws and GH) and some owned by third parties who just leased the stages to film makers. There was a plethora of smaller production houses, and studios in the Diamond Hill area. Some made Canto and Mandarin films for the local markets, some made Chiuchow and Hoklo films for the overseas Chinese markets. But pretty much all of them have fallen by the wayside as the nature of the film industry changed. There are still lots of production companies, but only really a couple of actual studios left: TVB and Clearwater Bay Studios – both in Tseung Kwan O area. I’m not sure if CWB even has a sound stage any more – perhaps only offers post-production facilities? Of course, most film companies these days can hop into China if they need large sound stages or studio sets (Hengdian and Nanhai spring to mind but I am sure there are many more). 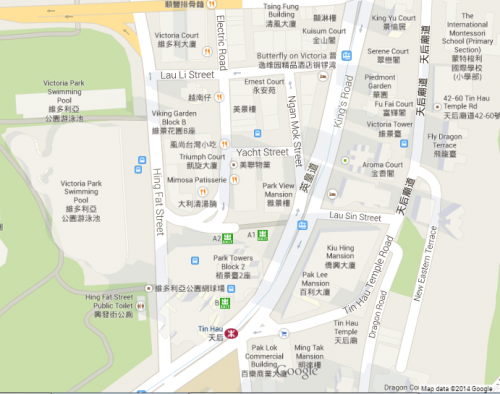 I have just posted an new article, Film Studios, Hong Kong – dates, locations, layout, founders… which includes your comments. The article provided a skeleton framework which can be added to over time. As you say it is, or was, a huge industry in terms of Film Studios and related companies involved. Complicated as well, as even my initial research indicates, and at times confusing.